APRIL 13 2019!!! LOVE HU!!! 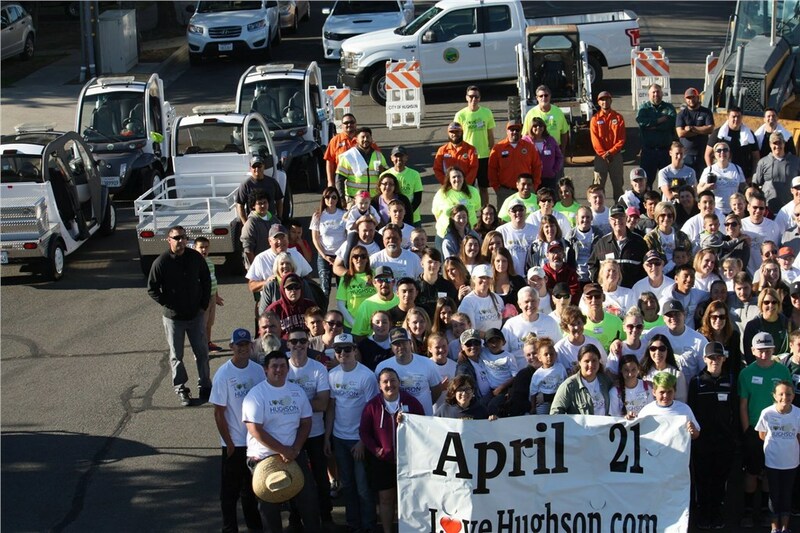 THANK YOU TO ALL THAT MADE THE APRIL 21, 2018 LOVE HUGHSON EVENT AN AMAZING SUCCESS! The purpose of the event is to encourage residents to become involved in their community by demonstrating kindness to others through service and fellowship projects. 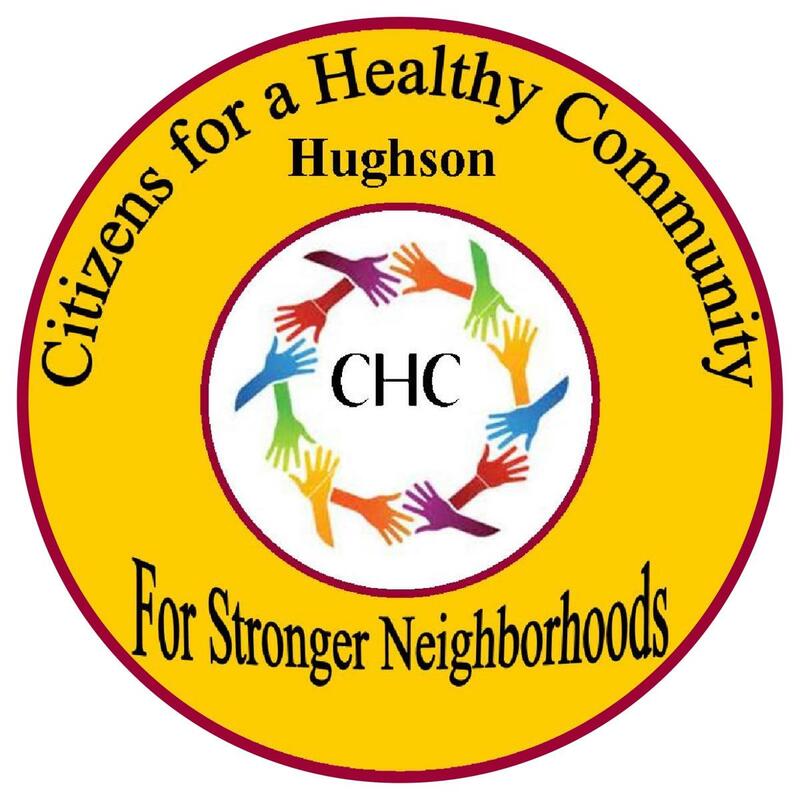 Love Hughson projects impact the lives of people in our community by uniting efforts together to meet local needs. 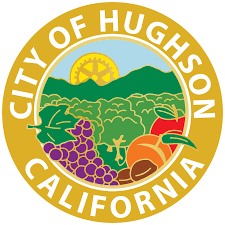 The day typically begins at the Hughson Community Senior Center (2307 4th Street) at 7:00am with a community breakfast . All volunteers are invited to share in the meal. 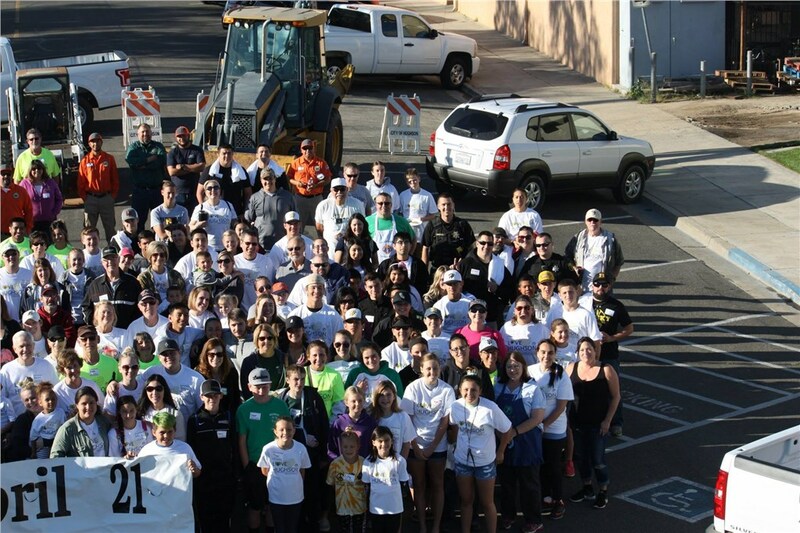 Following the breakfast, around 8:00am, volunteers will gather outside of the Community Senior Center for a group photo before they break-up into service project teams. Project team leaders will be wearing yellow Love Hughson T-Shirts. Projects vary and can include a canned food drive, yard clean-up projects for seniors and the disabled, alley clean-ups, store front clean-ups, planting of flowers on hanging pots along main street, painting and beautification projects at local schools and recreation areas, and youth activities for children hosted by senior residents at Samaritan Village. Volunteers are needed to participate in making this day successful. 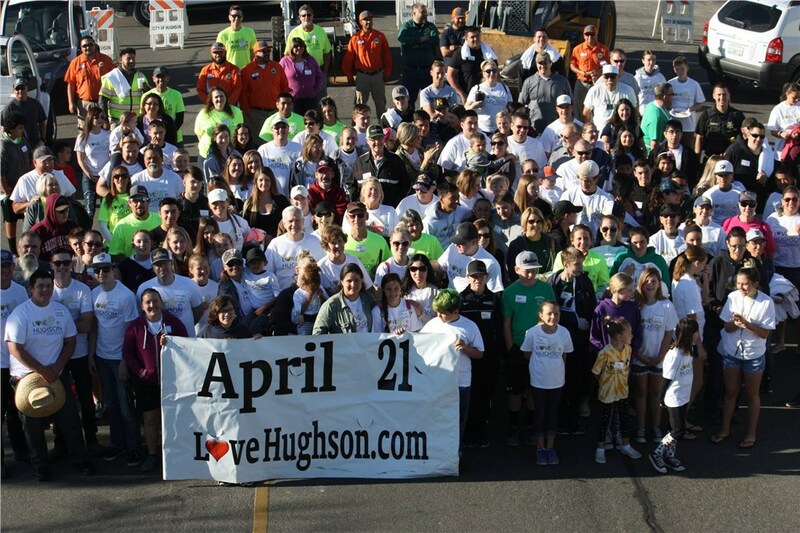 All volunteers are encouraged to sign-up and will receive an event white Love Hughson T-Shirt at the event, if they don't have one already. Service projects are expected to be completed by Noon. 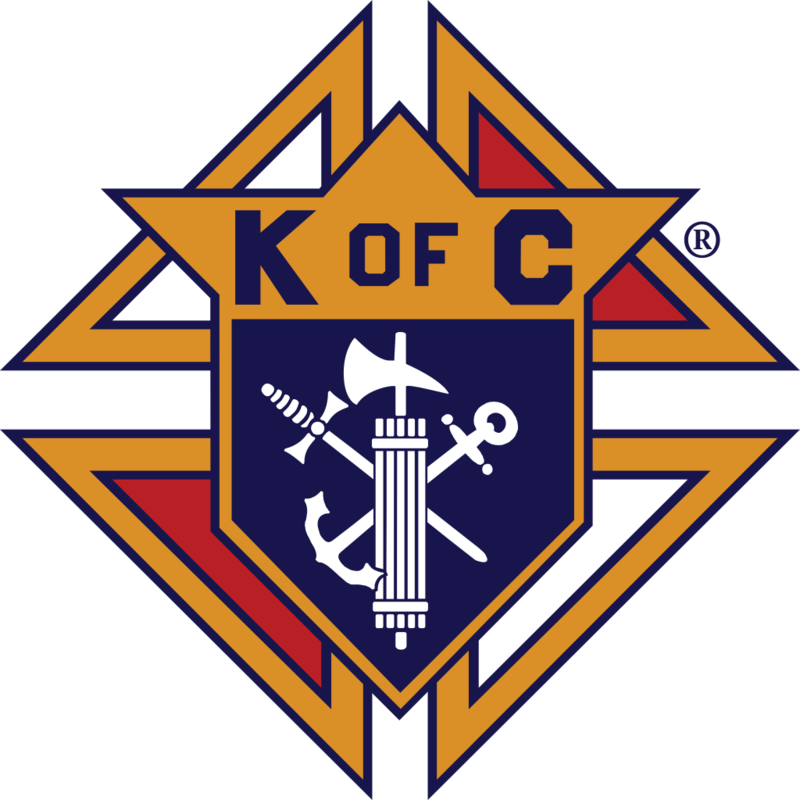 A sponsored pizza luncheon is usually provided at the conclusion of the day at the Community Senior Center and all participants are invited to attend.